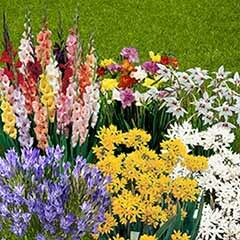 Voted by the public and growers as the Plant of the Centenary at the 100th Chelsea Flower Show! 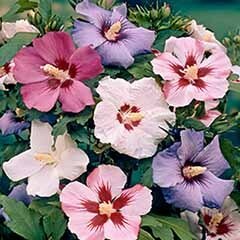 Super long flowering, hardy perennial, producing masses of pretty blue/mauve flowers for months on end. 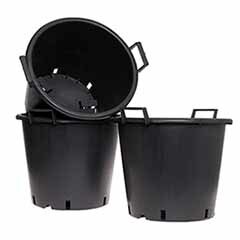 Its compact form makes it ideal for planting in pots, containers or beds and borders. 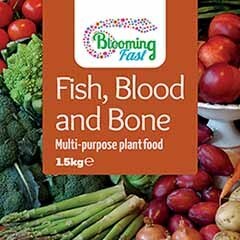 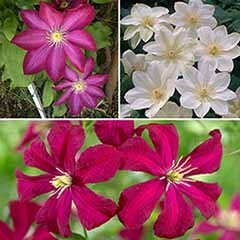 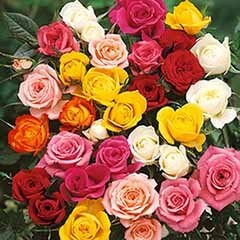 A reliable and easy to grow plant that will come back year after year with more and more flowers. 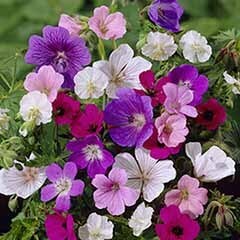 Geranium Rozanne was voted the Royal Horticultural Societys Plant of the Centenary at the100th Chelsea Flower Show. 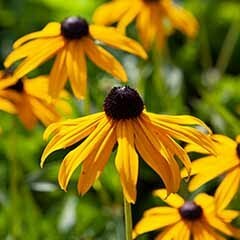 The best new plant in the last 100 years, as voted by the gardening public too! 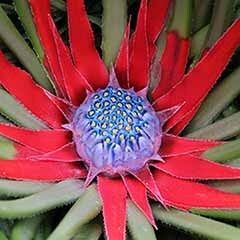 We are proud to offer you the chance to own three of these spectacular plants. 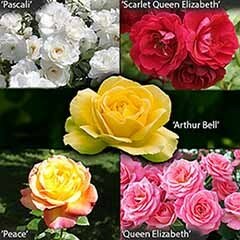 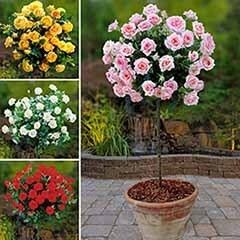 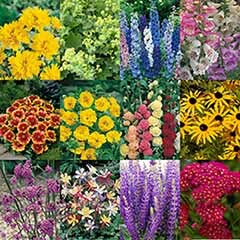 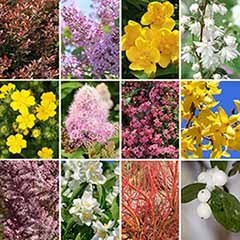 Each one will form a compact bush of lush foliage, and produce prolific, long-lasting displays from June to October. 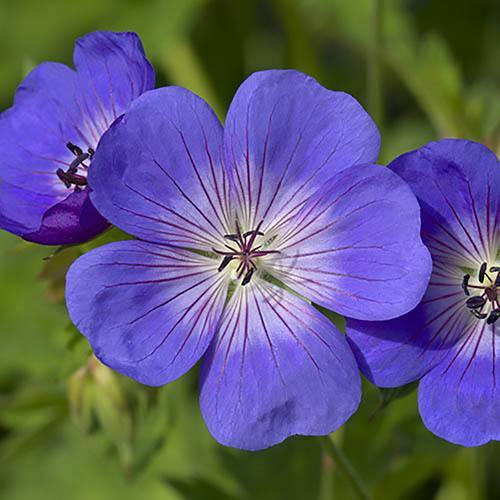 The beautiful, saucer-shaped, blue with white centre flowers contrast beautifully with the rich green foliage. 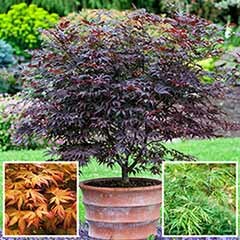 As summer fades, the leaves turn from fiery orange, to red, then brown in a glorious late display! 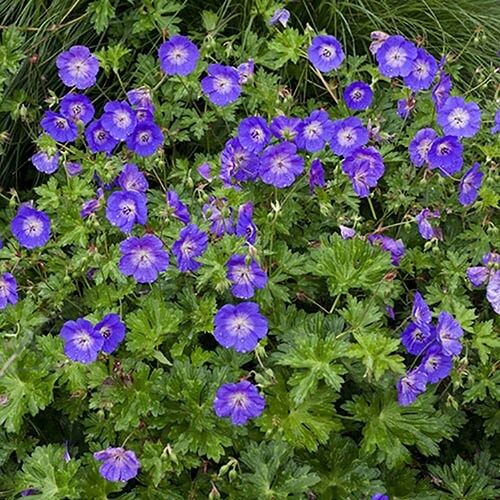 A hardy perennial, Geranium Rozanne is perfect for borders, easy ground cover and patio containers get yours while you can! 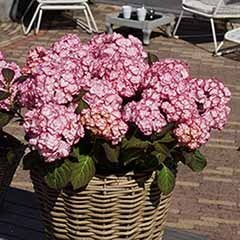 It really is one of the easiest no-fuss, no maintenance perennials, rewarding you with amazing dispalys for over 5 Months. 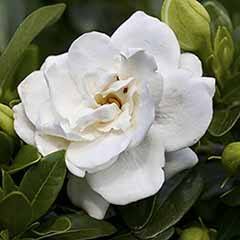 In Martin's garden last December it was even still hanging on in flower! 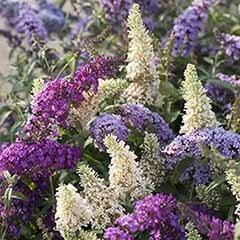 Deservedly a best-seller every year, and every garden should have one! 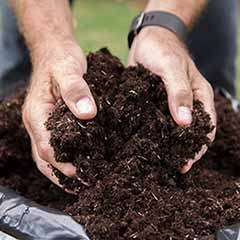 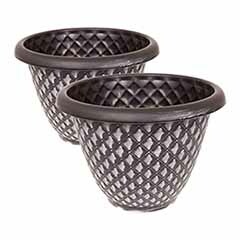 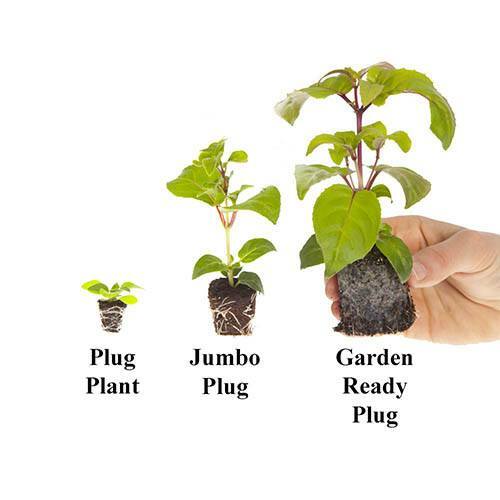 Supplied as a pack of 3 garden ready plugs (6cm+ diameter), ready to plant straight outside all year.